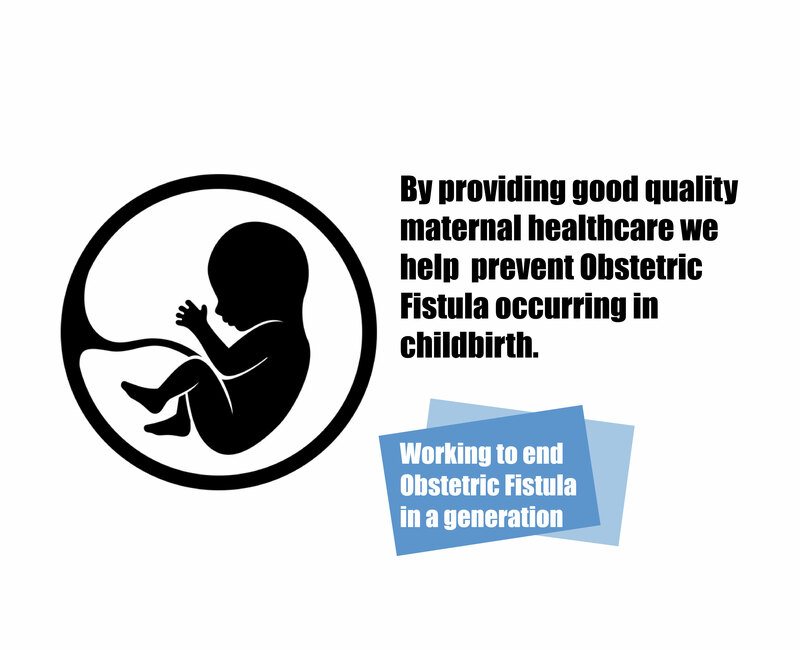 Freedom From Fistula has its own projects in Kenya, Madagascar, Malawi and Sierra Leone and also partners with other facilities in these countries. Our vision is for all women in Africa to have access to healthcare during pregnancy and childbirth and to help eradicate obstetric fistulas. The Aberdeen Women’s Centre in Freetown provides the only comprehensive fistula repair service in Sierra Leone and has the capacity to treat up to 300 fistula patients per year. Our 35 bed unit, in the grounds of Bwaila Hospital, has its own dedicated operating theatre and has the capacity to treat more than 400 women every year, many of whom are found through our Ambassador and community sensitisation programmes that ensure women and girls from across Malawi have access to our permanent service. We have a dedicated fistula unit in the grounds of CHUT Hospital Toamasina with a capacity to treat 250 patients a year. Freedom From Fistula in Kenya funded two permanent fistula programmes in Nairobi at St Mary's Mission Hospital and Kenyatta National Hospital (KNH), which now houses the National Training Centre for fistula.